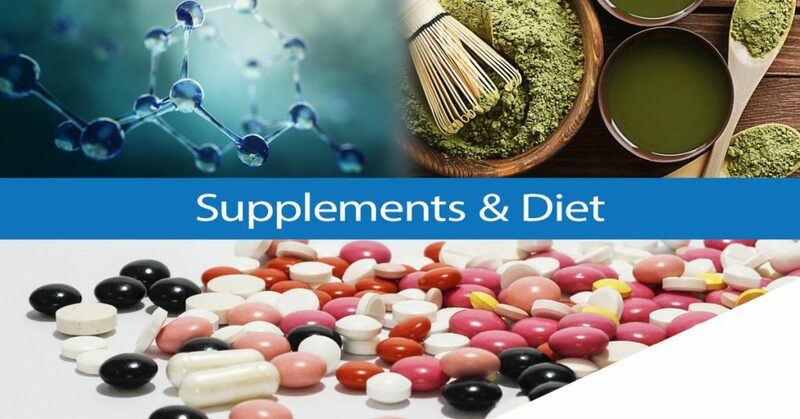 As you learn more about different supplements, methods, diets, gadgets etc to improve your health more and more questions come up. It gets very confusing and how do you know what is safe and what is a con? It can be hard sometimes to make sense of all the different advice you get form the internet, media, friends, therapist and doctors. It can also be very frustrating and expensive if you can’t get rid of your health problems or excess weight. I have a BSc in Biochemistry & Genetics, a Masters in Bioinformatics (biological data mining) a PhD in Molecular Mechanisms. I have worked on research projects that include dopamine receptors, pain receptors, protein folding (relates to Alzheimers, Parkinsons), stains and heart cells. After leaving science I continued to study biochemistry and have extensive knowledge on supplements, drugs, plants, metabolism, hormones, fasting, food and inflammation. I have also experimented with nootropics (smart drugs), peptides, PEDs, vitamins, SARMS, plants extracts and most diets for the past 22yrs. You could say I am a professional dieter and supplementer. I did eventually find a diet and supplement regime that works for me that works for me and lost 28lb (yay) but along the way I found all sorts of other useful health tips. I use fasting and ketogenic diets and offer advice on those ways of eating. Below are some ideas of the things that might interest you, that you can ask me about as I have tried and tested or know about from my scientific background. I am not a doctor so I cannot give medical advice. I can give you scientific information on the biochemical mechanism as a whole and explain to you what the current research says about certain topics. You can book a session over Skype or come in person to the Tower Clinic or Broadgate Clinic in Leeds. The cost is £65 for one hour session, but I will ask you for as much information as possible beforehand so that I am prepared when we meet. We will also schedule follow up sessions of 30min or just email/text. I don’t sell any supplements and I will help incorporate changes that suit your lifestyle. If you choose to do fasting then you will save money! The sessions are for educational purposes only. I am a not a medical doctor, I’m a doctor of biochemistry so information given here is not medical advice it is information for you to consider and further research yourself.